This is the Adams Female, imitating the female mayfly in her egg laying stage. 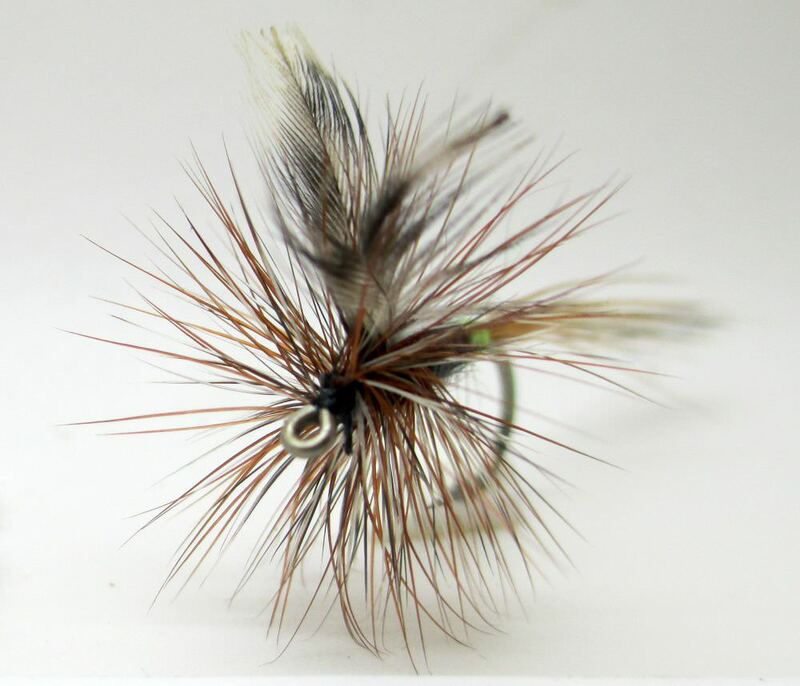 The Adams fly, although invented in the Michigan in the early 1920's jowever it is still is a modern looking fly. 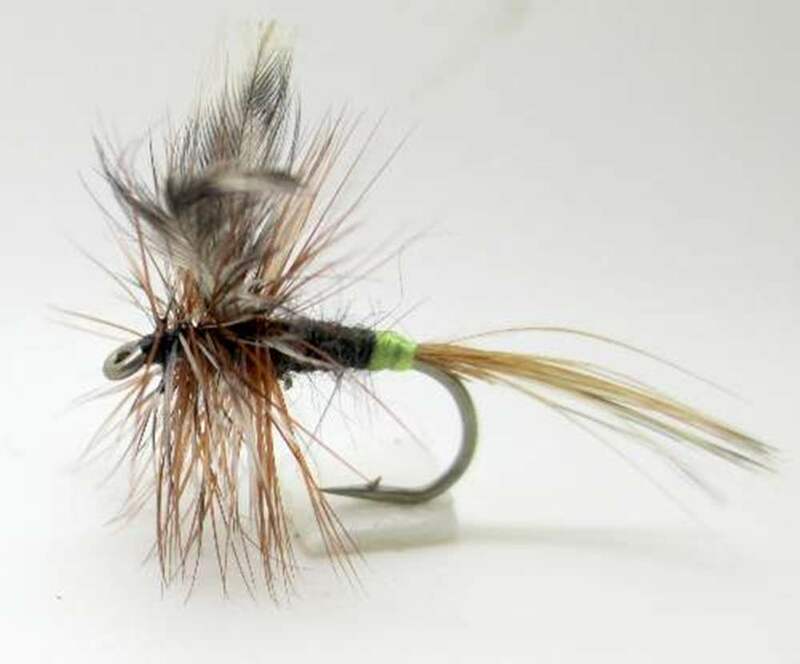 This is a standard in my fly box and has caught fish all around the world, indeed sales show it is one of the most popular flies world-wide.